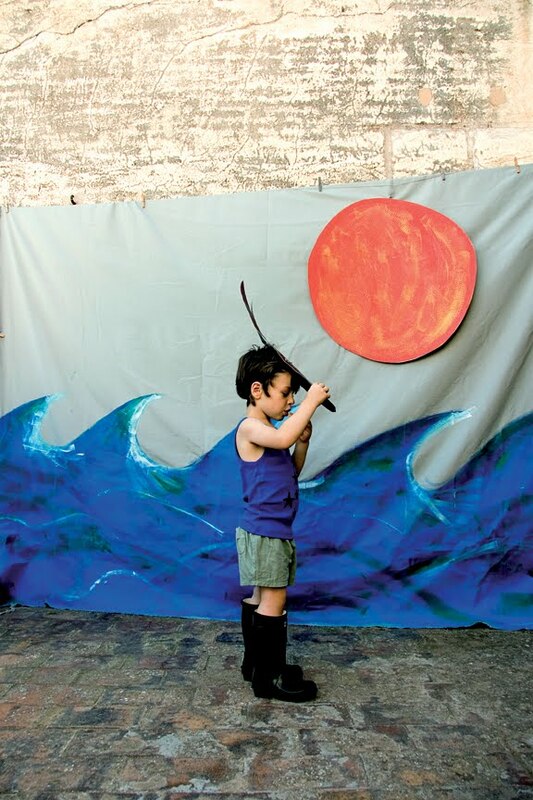 flies, apples, waves and stars are some of the images that come to life on the garments made by the barcelona-based company bobo choses. 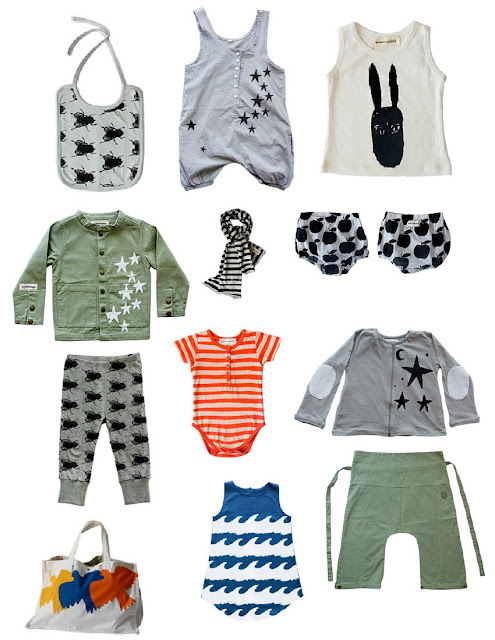 channeling the imaginative brilliance of children, bobo choses tells a story with every new collection. i'm pretty much head-over-heels for the entire collection (as you may know, i purchased the wave swim trunks a few weeks back). oh, and the company is socially responsible! bobo choses makes the clothes in bangladesh by a workshop-school that trains women in rural areas skills in the textile industry. 10% of the profits from the line are donated to the school. bobo choses is available at sweet william in brooklyn, kisan in soho, and online at oliebollen.